The first 5G New Radio (NR) standard is complete, but there’s still much work to be done. Among the study items for global standards body 3GPP: introducing shared and unlicensed spectrum in 5G NR. 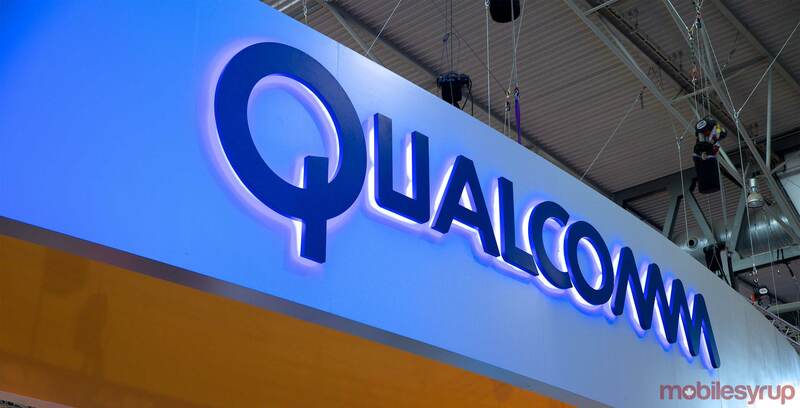 Chipset manufacturer Qualcomm, which has developed and championed unlicensed spectrum technologies, says 3GPP will likely kick off work on this item next month. Qualcomm hosted an “industry-wide” workshop on unlicensed spectrum in October 2017, with over 20 companies represented including vendors, mobile operators and cable operators. The company, which recently demonstrated interoperability based on the 5G official spec with Ericsson and several international carriers, expects the initial focus to be on creating 5G NR versions of spectrum sharing technologies pioneered with LTE. That includes License Assisted Access (LAA), which allows carriers to tap into unlicensed spectrum — meaning spectrum not officially licensed by a wireless operator, such as that used for Bluetooth or Wi-Fi — in order to increase the capacity of their network. This technology is already in use by many operators to facilitate Gigabit LTE. It also includes MulteFire, which allows for standalone LTE based solely on unlicensed spectrum and is well-suited to private LTE networks or neutral host networks. But according to Qualcomm, that’s only the beginning. Qualcomm says the first thing to explore is “tighter coordination” among users of unlicensed or shared bands by using time synchronization among the nodes sharing the spectrum. By way of example, the chipset giant suggests supporting guaranteed resources that would provide operators with Quality of Service from a guaranteed bandwidth (as is the case with licensed spectrum), supporting a flexible sharing framework for complicated spectrum situations and increasing spectrum efficiency by using advanced techniques like spatial division multiplexing. As shared and unlicensed spectrum technology becomes more prevalent, it opens the door to new wireless entrants, which may not have very much licensed spectrum, but can supplement it with unlicensed or shared in order to build out their networks.